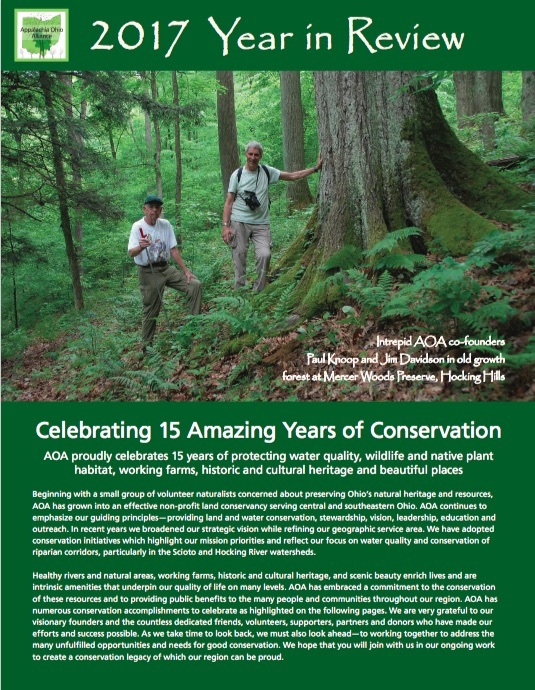 AOA is celebrating the dedication of the Bartley Preserve in Circleville. 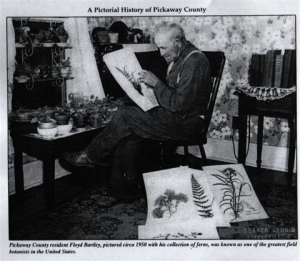 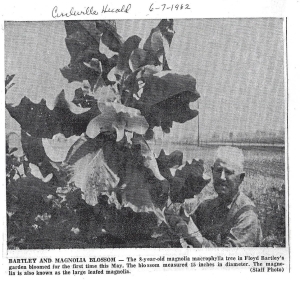 This site honors the legacy of Floyd Bartley, a Pickaway County farmer and naturalist. 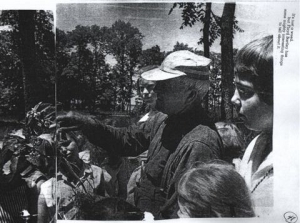 Some biographical information, photographs and articles on the life and legacy of Floyd Bartley are available for those who are interested in learning more about this fascinating personality and his contributions.